Lets have it all, right now! For the ultimate special occasion this is the lets have it all celebration package. This is the kind of package that will leave you with nothing to worry about. 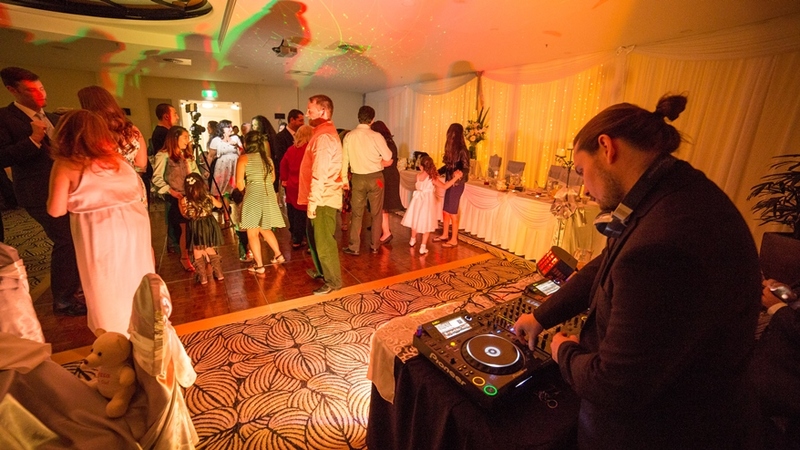 With collaborative planning utilising our teams experience, knowledge and expertise we will help you and your guests to celebrate and leave everyone talking about it! Description of Celebration Package Inclusions Lets Have It All!